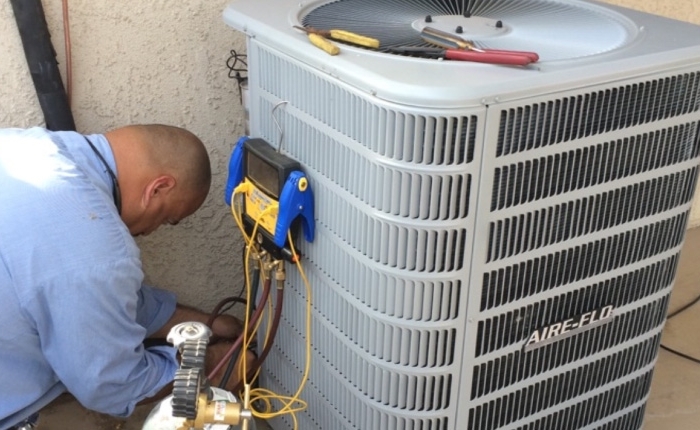 More than two decades of excellent, reliable, and efficient workmanship is what Air Force 1 Plumbing, Heating & Air Conditioning is all about. 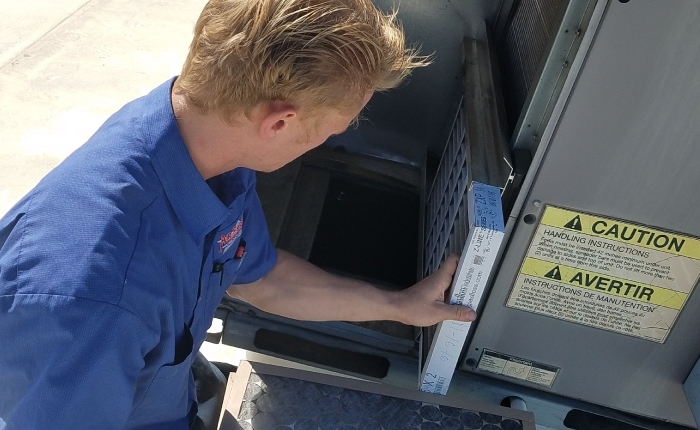 A family-owned business, our company is built on expertise, skill, and a solid reputation of providing client satisfaction through affordable air conditioning repair and maintenance services in and around Canyon Lake. 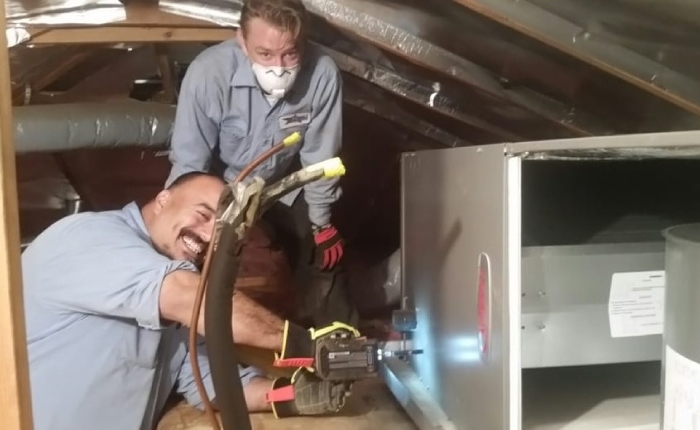 Whether it’s fixing Lennox AC units in Canyon Hills, Goodman furnaces in Menifee, or York split air conditioning units in Temecula, we thoroughly carry out every work with professionalism while offering our customers incredible value. Back in the 1980’s, our founder, Charlie Dieringer, worked in the family business repairing restaurant and laundry equipment and maintaining rental properties. He also ran his own business – Inland Empire Coin Laundry Repair. 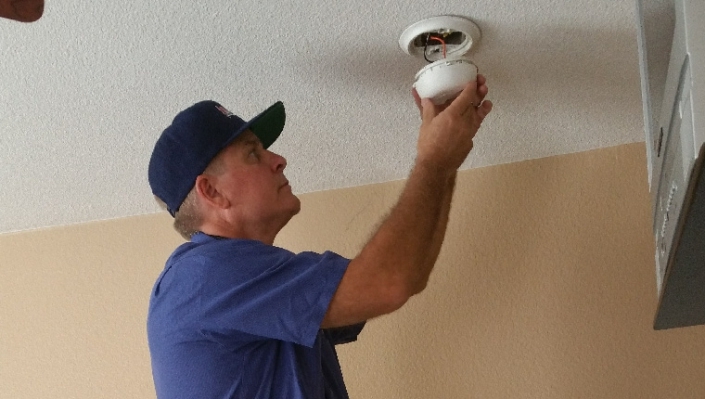 In 1992, Charlie graduated from Brownson Technical School in Anaheim with his air conditioning and heating certificate. Thereafter, Charlie worked for Sears & Roebuck for a year before founding Dieringer Appliances in 1993 in Canyon Lake, California. 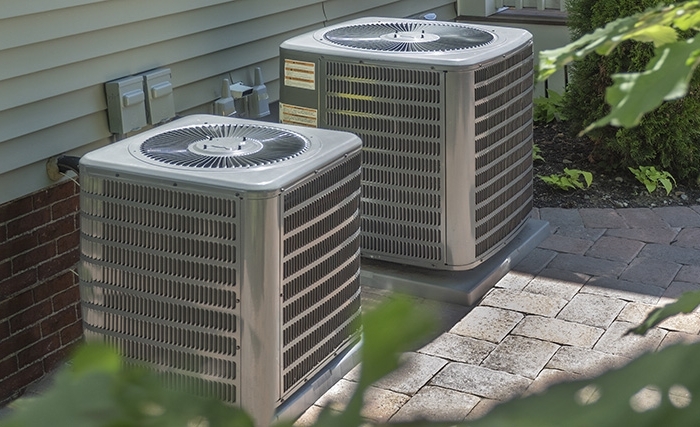 Later known as Dieringer A/C & Appliance, the company specialized inproviding repair and maintenance services on air conditioning units, ice machines, refrigeration equipment and all major appliances. 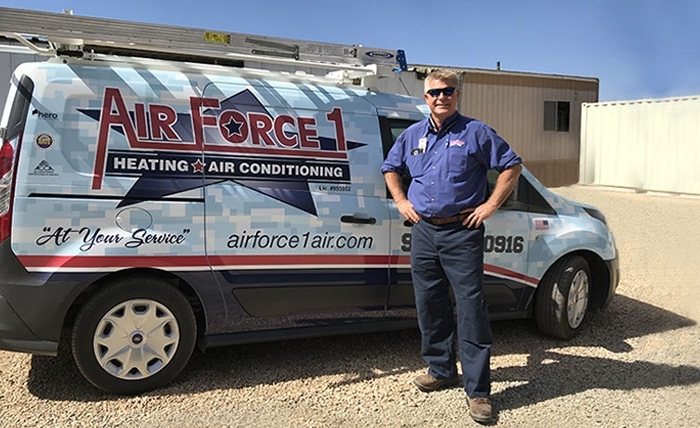 Eventually the company began to focus exclusively on heating and air conditioning systems, changing its name in 2003 into Air Force 1 Plumbing, Heating & Air Conditioning. 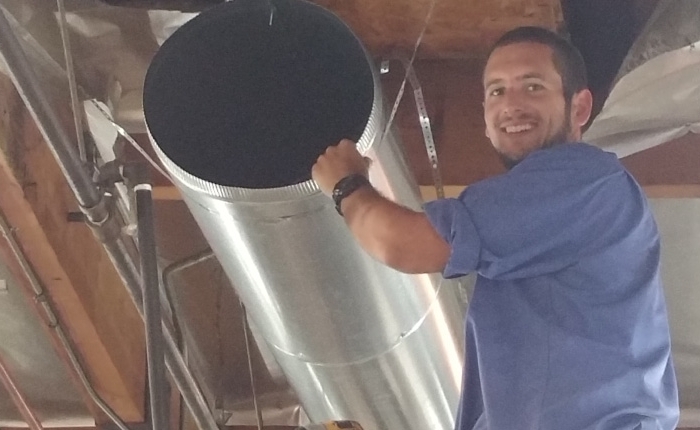 In 2011, the Dieringer family further set their company apart by participating in advanced training provided by the National Comfort Institute (NCI). 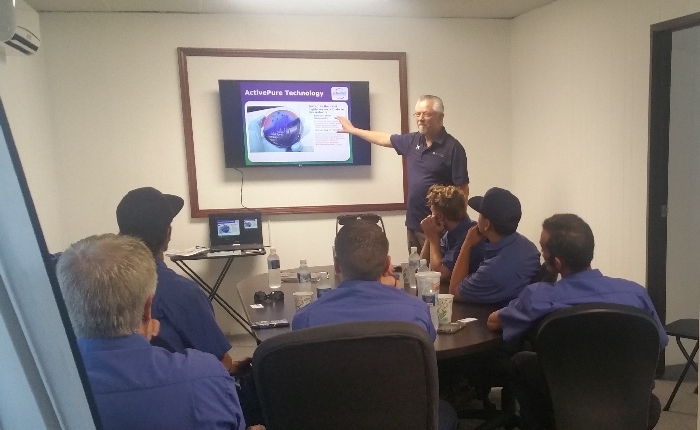 After attending a few courses, we made a commitment to radically improve the technical and business practices of the company. As a result, team members earned certifications from NCI as well as North American Technician Excellence (NATE). Just a few years later in 2014, we received runner-up honors for NCI’s Small Contractor of the Year award, again demonstrating our commitment to professionalism and excellence. 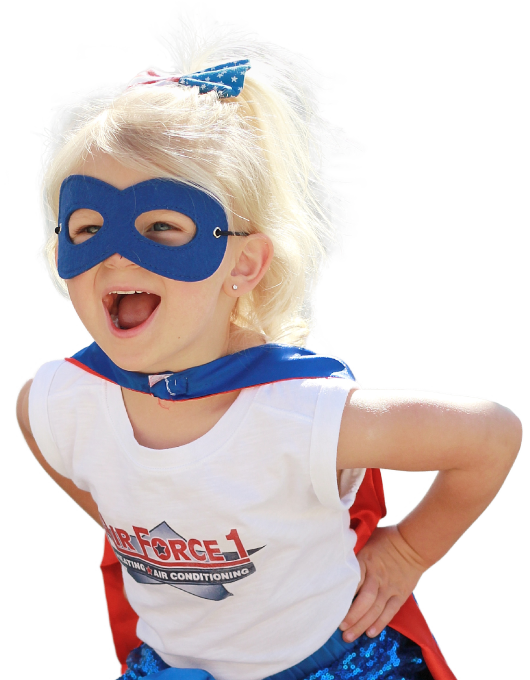 Today, Air Force 1 still maintains its small business customer service in Canyon Lake, Murrieta and its surrounding communities. 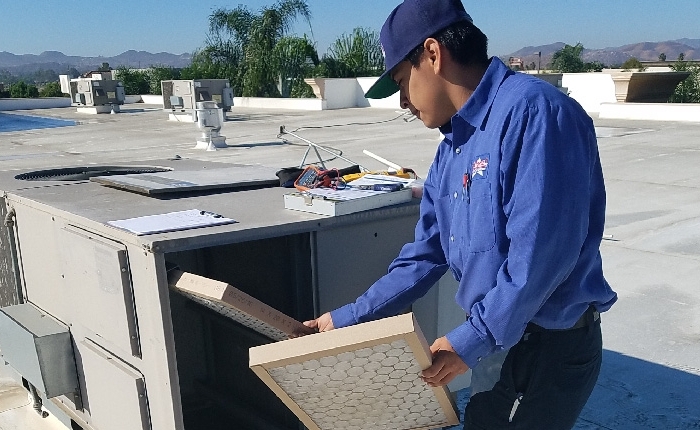 Charlie is involved in every single job our company does, from air conditioning repair in Canyon Hills to affordable maintenance service in Menifee, CA. We also love to give back to the community, donating profits to the Wounded Warrior Project, a military and veterans charity organization that empowers veterans and their families. 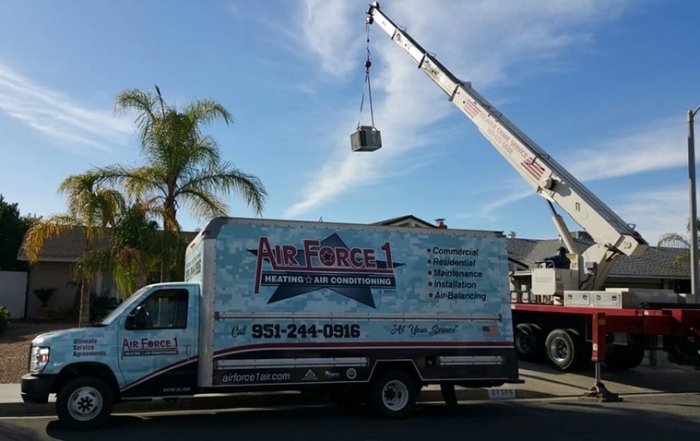 Air Force 1 offers HVAC solutions in and around Canyon Hills, Murrieta,Menifee, and Canyon Lake. 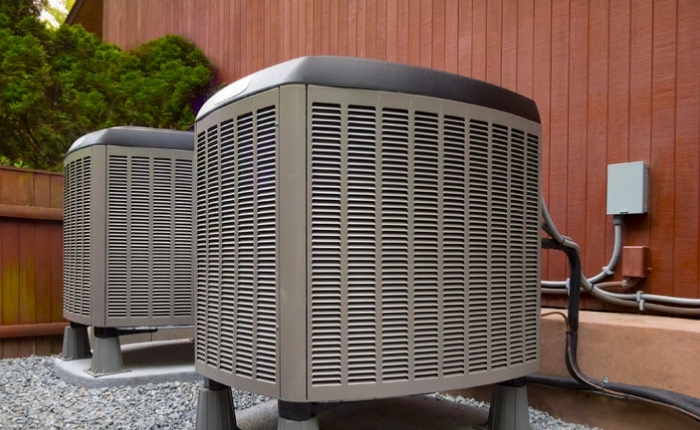 This includes affordable air conditioning repair and maintenance service, furnace installation, and more. We are also an authorized dealer of Lennox products in our area. 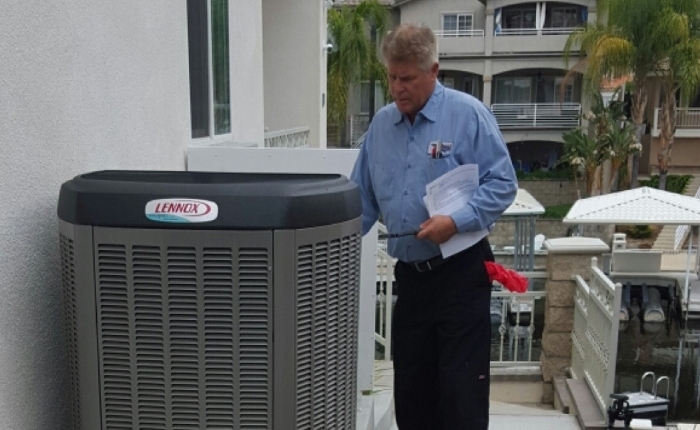 Talk to us about your HVAC needs by calling (951) 244-0916 today.